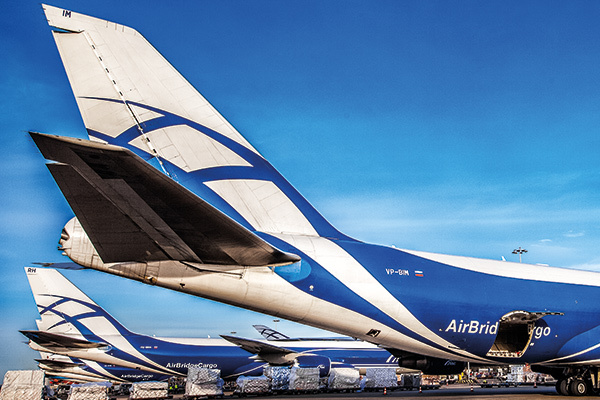 Taking your cargo further (than just the airport). 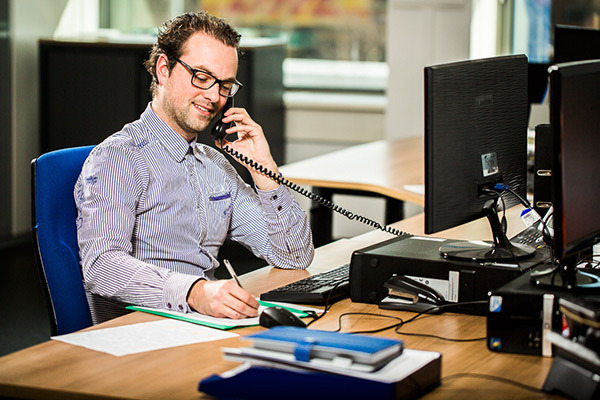 Our scheduled network is complemented by an extensive trucking opportunities in every one of our operating regions: Asia, United States, Europe and Russia. 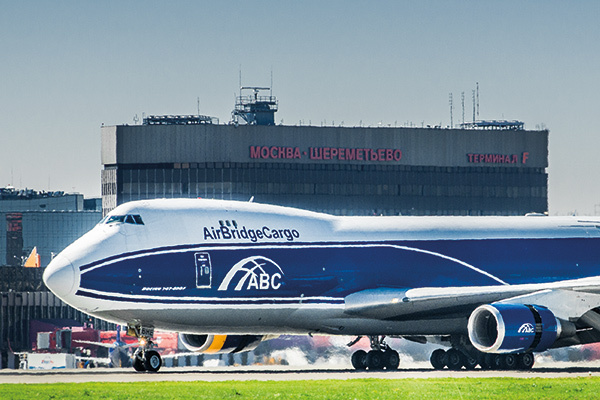 Road transport services from ABC's online stations in Russia are operated by Volga-Trucks, a Volga-Dnepr Group service. Volga-Trucks is an active member of the International Road Transportation Convention and is approved to transport all types of cargo under its All-Russia Bonded Carrier license. ABC also offers trucking services within the Customs Union. Using our road feeder services, customers can access reliable door-to-door deliveries to over 75 destinations in Russia and many other locations around the globe. We partner with major trucking companies to get your cargo further than just the airport if needed.